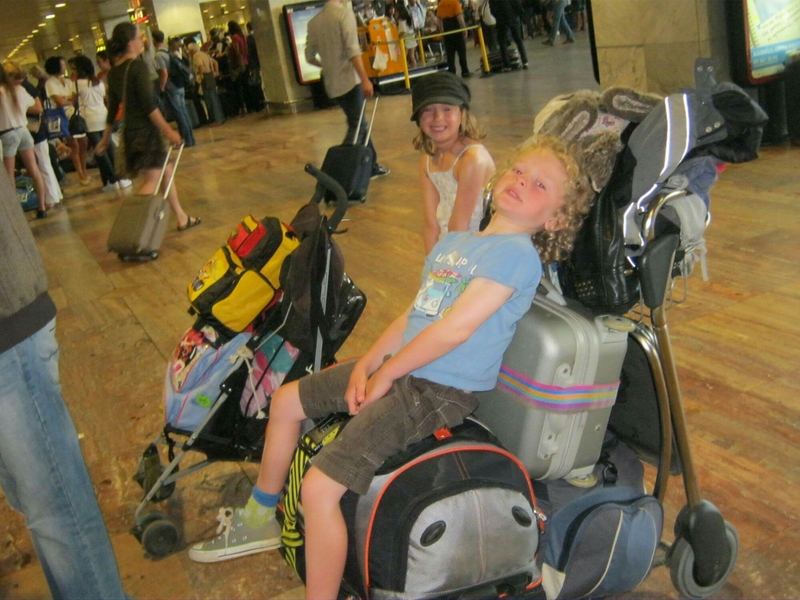 What do you get if you mix a pushchair, five bags, three tents, a seven year old and a five year old with a taxi, a plane, a bus, two trains, four escalators and a mini bus? The answer is our craziest adventure yet! Two months previously I had accidently booked a “pitch” on a campsite near Barcelona, Spain. So we set off with borrowed tents and everything camping related we could find in a short space of time, for some camping fun! 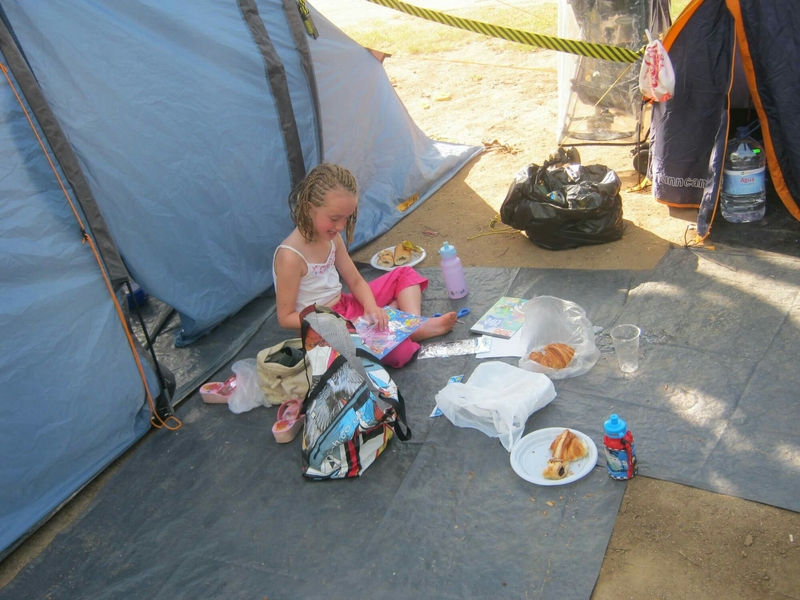 When we eventually arrived at the campsite the first job was to pitch the tents and make ourselves at home. This took longer than expected as the ground was rock solid, the kids had fallen asleep in a pile of bags and the mallet broke, but eventually (with a bit of help from some lovely spanish people) we were sorted and the wonky tents (minus one pole which was left over) were somehow standing. Im not sure the tents would of withstood rain or wind but fortunately for us we had none. Once the tents were up and the bags unpacked we threw on our swimmies and headed to the pool, where we would spend the majority of the next week. 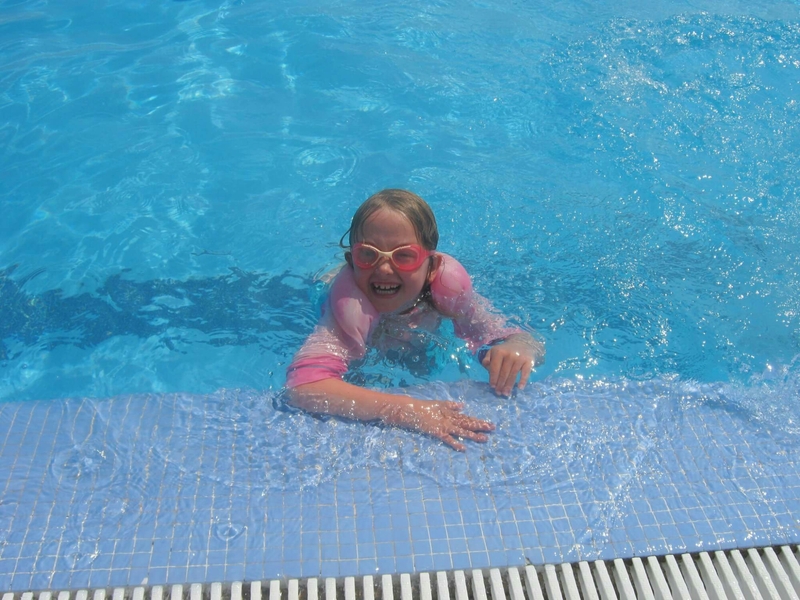 Seeing the kids excitedly splashing around in the pool in the sunshine suddenly made the journey worthwhile. 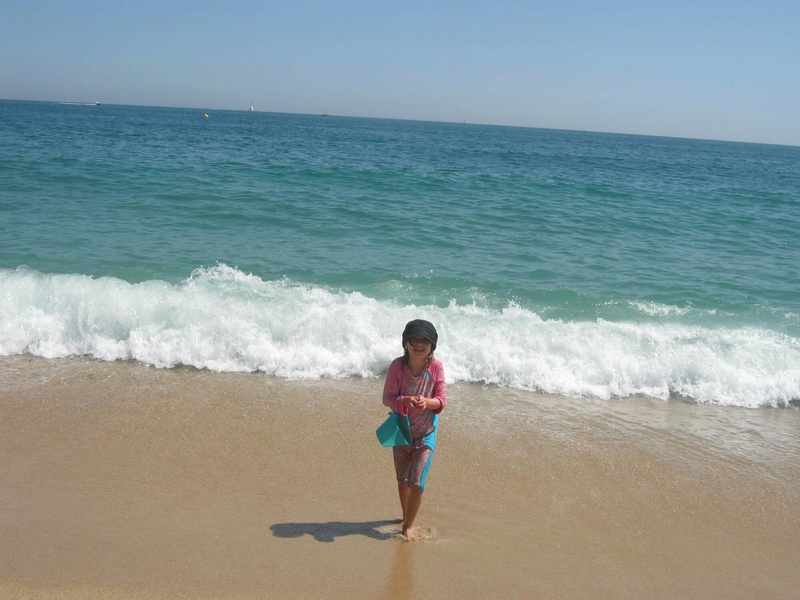 The next week was spent, playing in the pool, making new friends, eating icecream and picnicking on the beach. For breakfast we would walk to the campsite bakery and buy fresh pastries. 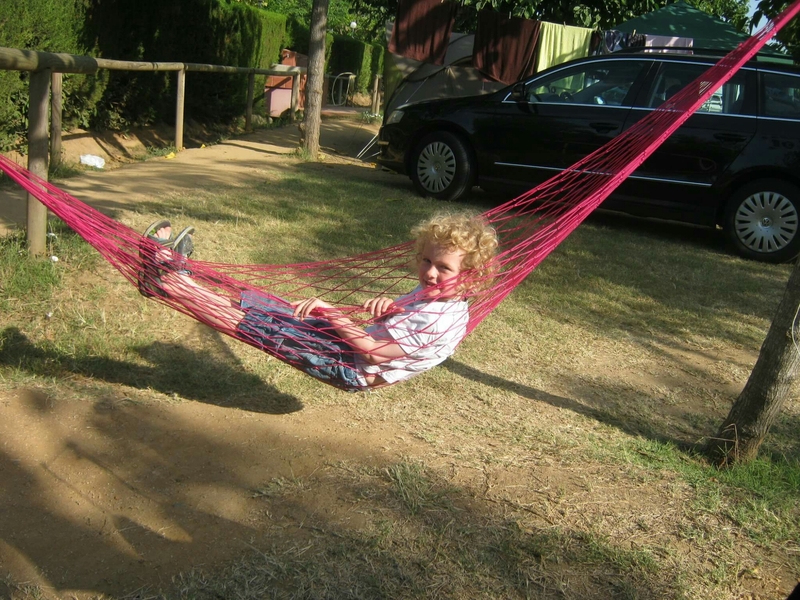 For washing we heated water in the sunshine and for nap time we had a hammock. 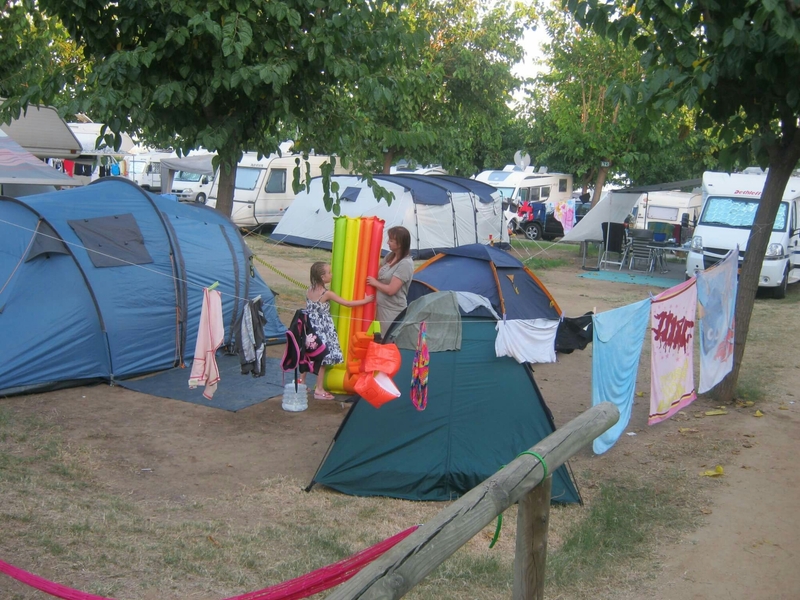 The campsite itself was great,with a large outdoor pool, good entertainment, bar areas, childrens activities, a small shop/bakery and a courtesy mini bus. 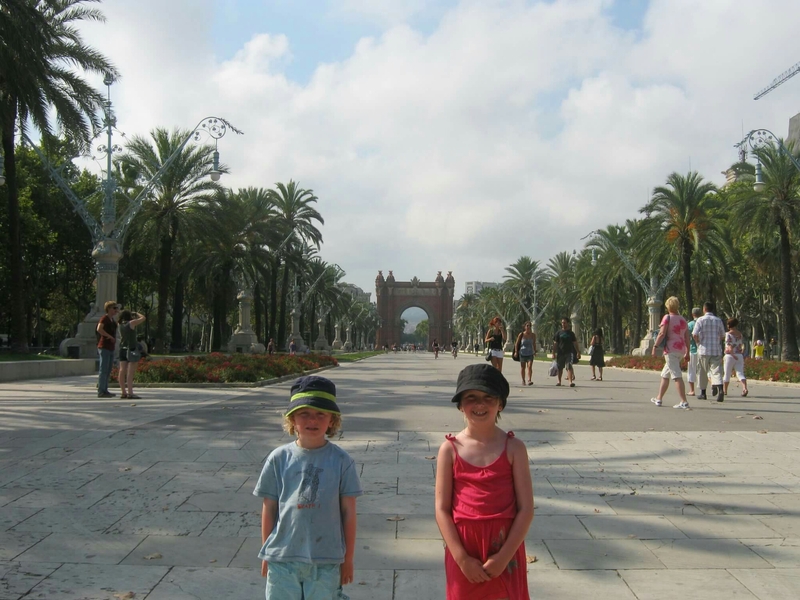 We took one trip, organised by the campsite, to a nearby water park which was really fun and one trip by train into Barcelona. 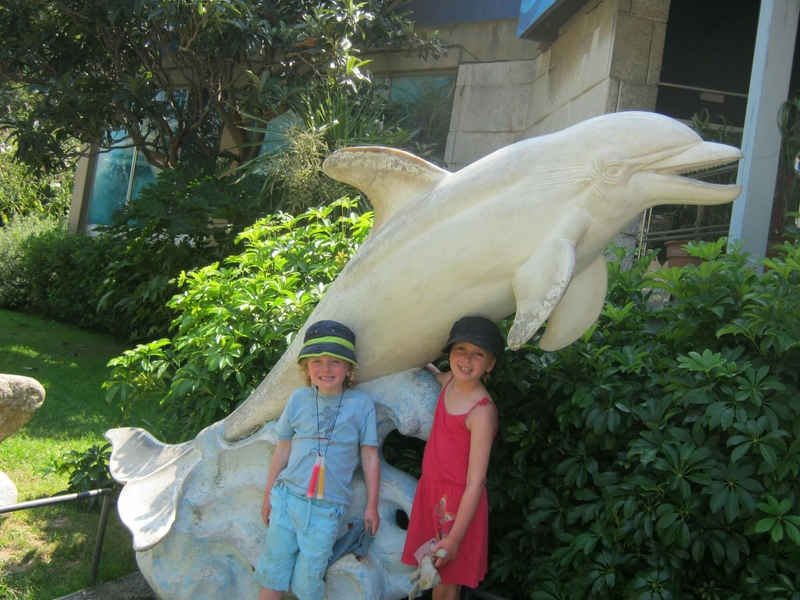 Here we visited the zoo and a chocolate museum where, much to the children’s delight, the tickets were made of chocolate! 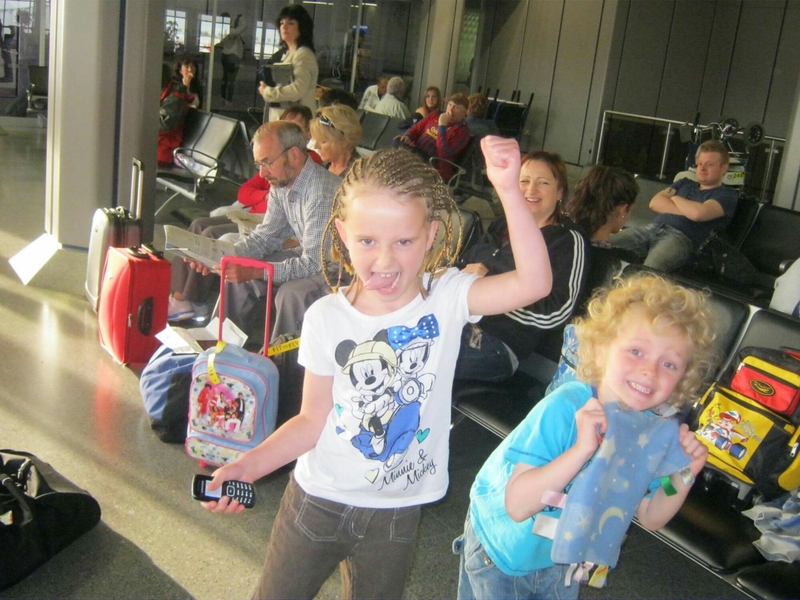 We saved enough money throughout the week to get a taxi back to the airport which made the return journey a lot easier and the only things we didnt bring home were the tent pegs as they just wouldnt come out the ground! 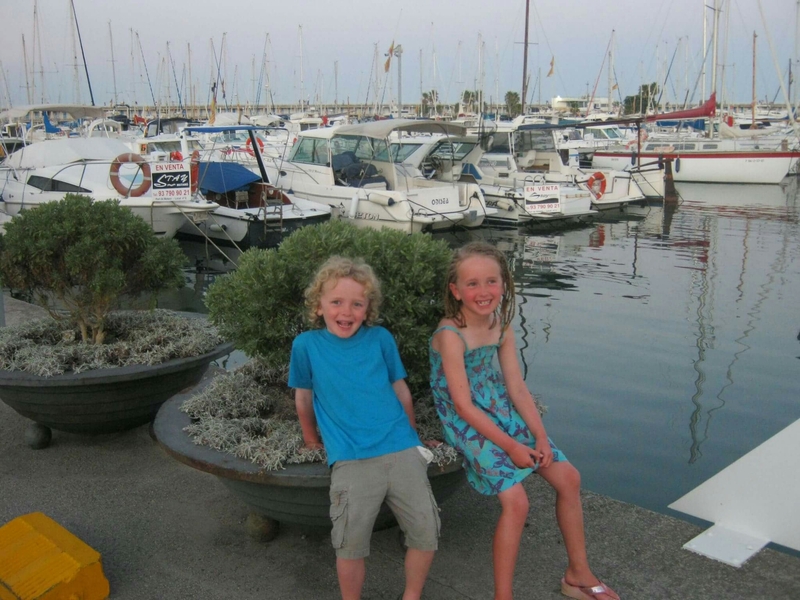 Camping Barcelona with an autistic child? Fortunately for me my child was young enough to still be able to nap in the pushchair if it all got too much, as the journey there was a little too crazy. I would recommend taking a taxi or hiring a car rather than attempting to get there by public transport from Barcelona airport like we did. The campsite itself was great and we could take everything at our own pace. However I would probably guage how your child would cope camping before you tried it. My son did run off at one point as there are no boundaries between pitches and he is a runner if he gets stressed. Even though that scared me, he was fine due to the site being fairly quiet with very little traffic. He also accidently tied a small french child to a tree with my washing line, leaving the towels in the mud and the childs parents slightly distressed. Fortunately they were very understanding and the children ended up being pen pals. 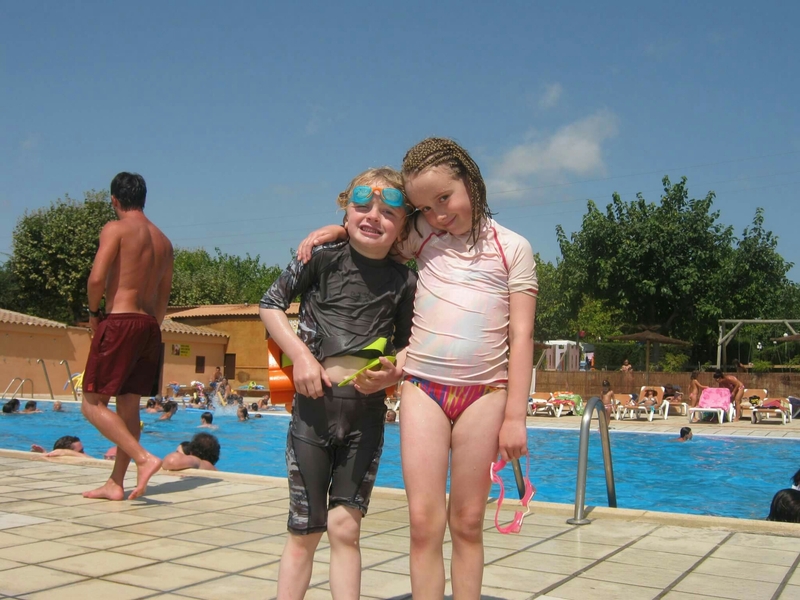 My son loves water so the pool was good- he even learnt to swim which was a great achievement! 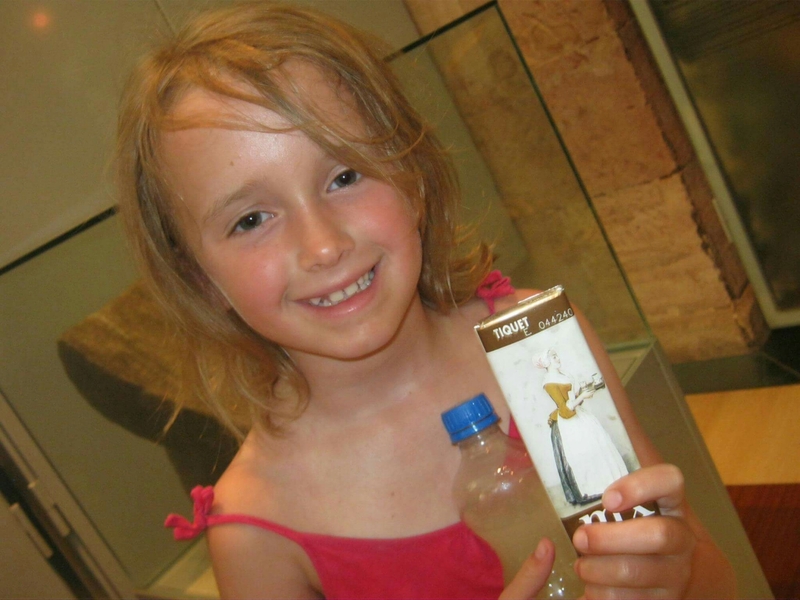 The organised childrens activities were such that you joined in with your children. They were also low key and quiet which helped. There was a small, fenced in park with swings too. 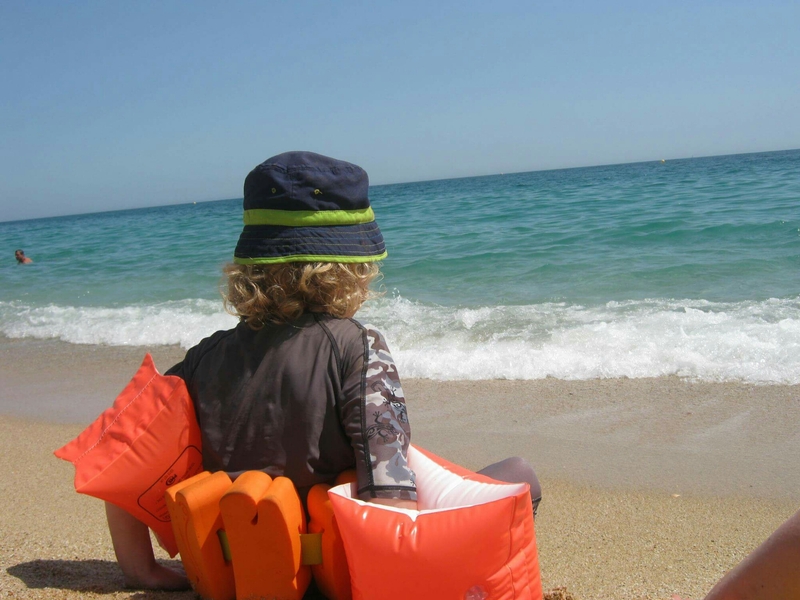 I took some home comforts with us and other than two day trips I tried to stick to a routine of what we were doing so my son knew what to expect. The sensory experience of the beach was great for him. This was one of my best bargain holidays yet with the pitch costing €70 for the week and the flights £30 each. The beauty of camping is you pay per night so you can find cheaper flights. 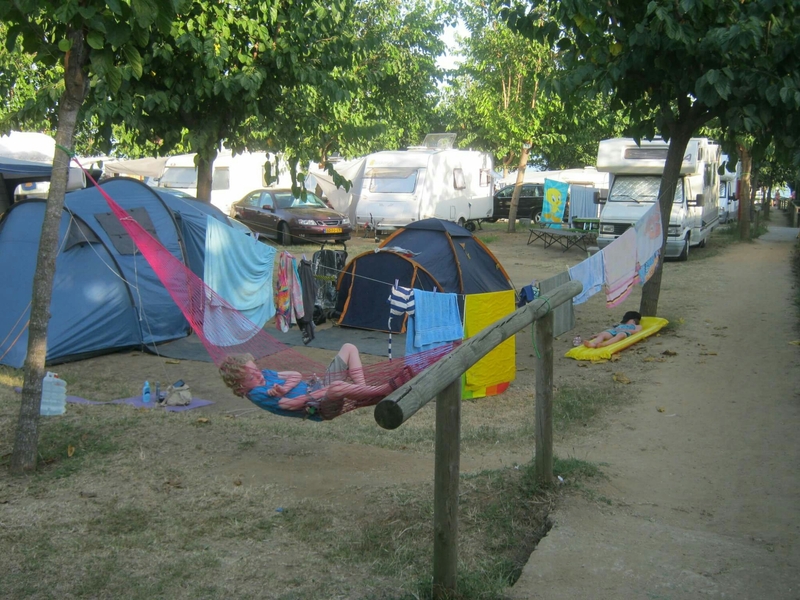 We took limited spending money but the trains were free for the children and the campsite provided a courtesy mini bus to the station, the nearest town and the beach. Our biggest expense was food. 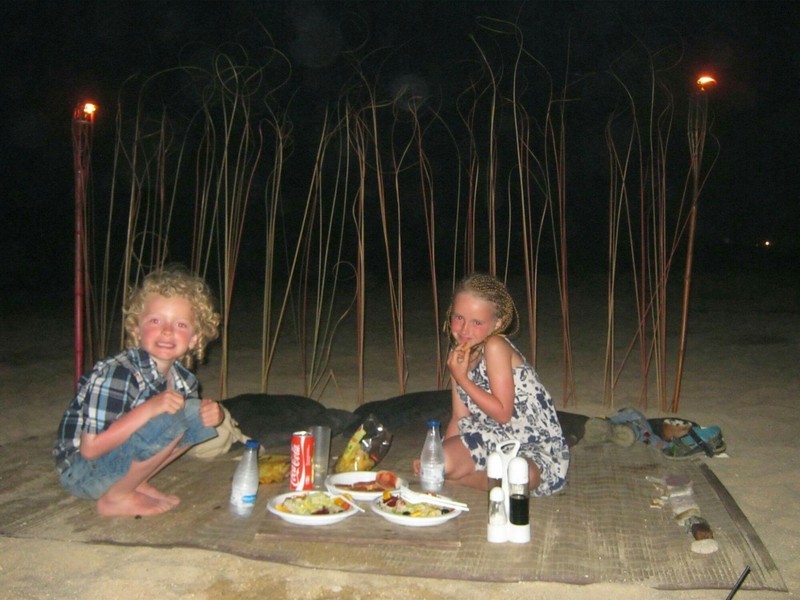 That is the only time I have ever camped with my kids lol!